i’ve said it before, but every time one or more of my sister’s kids sleep over i offer to make something good for breakfast – waffles, omelets, baked oatmeal, hash browns … doesn’t matter what choices i give them – they always want pancakes (even these little guys are actually pancake batter cooked in a waffle shaped skillet). last week when my niece slept over i was trying to think of how i could mix up the normal pancakes for breakfast routine. my first thoughts were to make them a shape or maybe more crepe like, but then i remembered about the aebleskiver pan i bought on a whim a little while ago. not sure why i put it in my cart, but the next time i checked out i decided to keep it in there. i don’t know why. i have amazon prime. i didn’t need to spend more for free shipping. 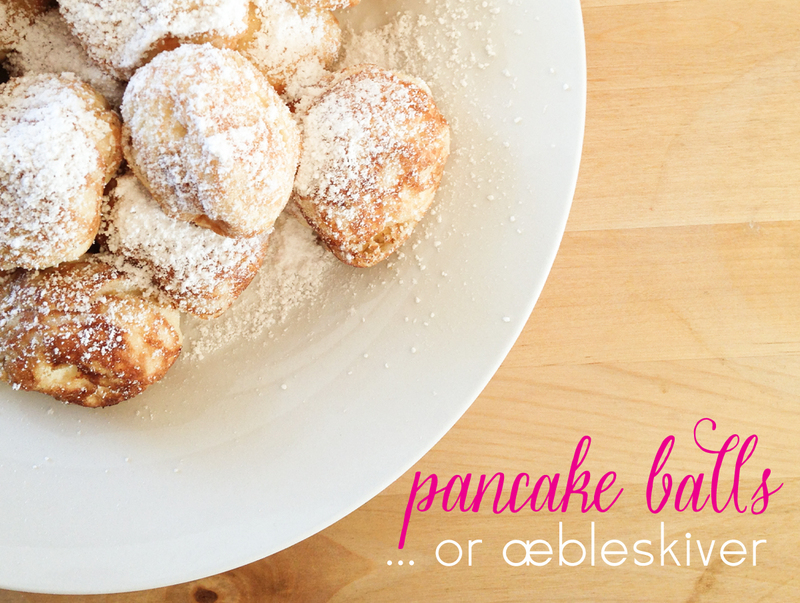 aebleskiver are basically little dough balls originally from denmark. the name translates to “apple slices”. there were no apples used in the making of these. they do take some time to make, but are a nice addition to my breakfast options. the dough is more waffle-like than pancake-like so the balls were a little crisp on the outside and light and soft inside. 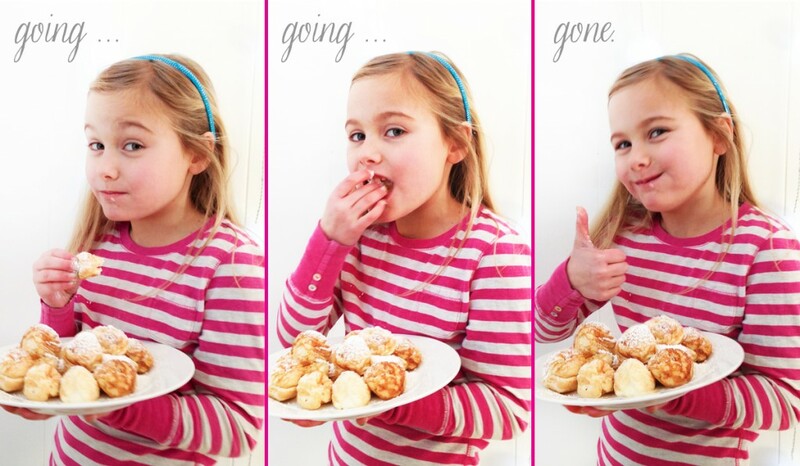 next time i think we are going to try making stuffed aebleskiver. the recipe i used is a combination of one i found here with the recipe that came with the pan. separate egg whites and yolks. beat egg whites in an electric mixer until soft peaks form. while the mixer is going start the rest of the batter. combine flour, sugar, baking power, cinnamon and salt. then stir in milk and egg yolks. once the whites are done gently fold them into the batter. heat the pan over medium high heat. brush with holes with melted butter. fill each hole about 2/3 full of batter. cook a few minutes. take a skewer and run it around the edge of each ball. if the ball easily moves, rotate it a bit. i was using a skewer and a fork. you’ll end up rotating each ball about 4 times until each side is cooked. it’s a labor of love. once the balls are done take them out of the pan. they say eat them right away, but we ended up putting them in a 250 degree oven while we waited for my mom and my other niece to join us for breakfast.